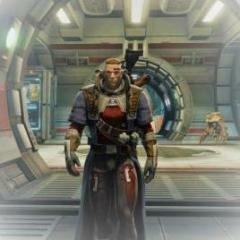 Come and join the SWTOR RP Team for Republic Side RP. We start at 9:30 PM EST in game and in Team Speak. RP's typically last 2-3 hours.